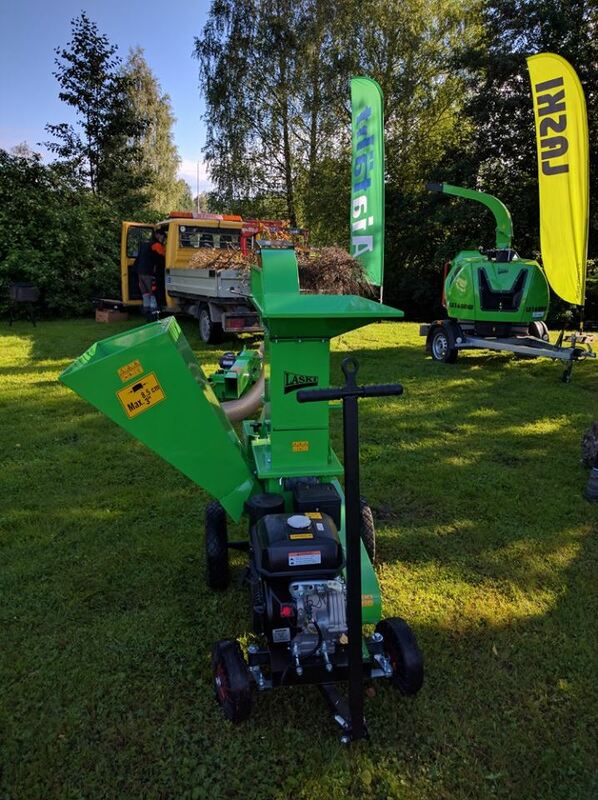 Aiatäht presented the XXV Estonian Farm Days on 30-31 July in Jäneda LASKI stump grinder, chipper and shredders. Customers got to see also mobile bandsawmill Wirex CZ-1/U. The weather was great and the fair was enjoyable. Thanks to all new and existing customers, with whom we met in our Laski fair extand! Photo Gallery you can see: HERE!